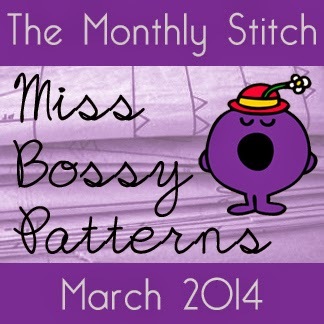 Yes, that is right YOU are in control… of which pattern I use for my March sewing challenge for The Monthly stitch. I was supposed to narrow the choices down to three for you to vote on, but seeing as my nature is to be indecisive, I was only able to narrow it down to 4. Summer is on it’s way, and I really do need a new swimsuit! 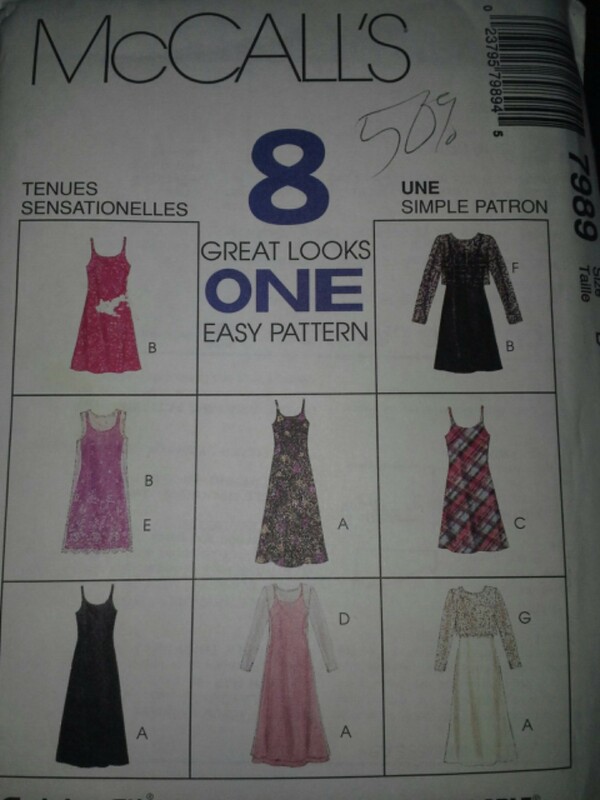 A nice cool summer dress would be great too! 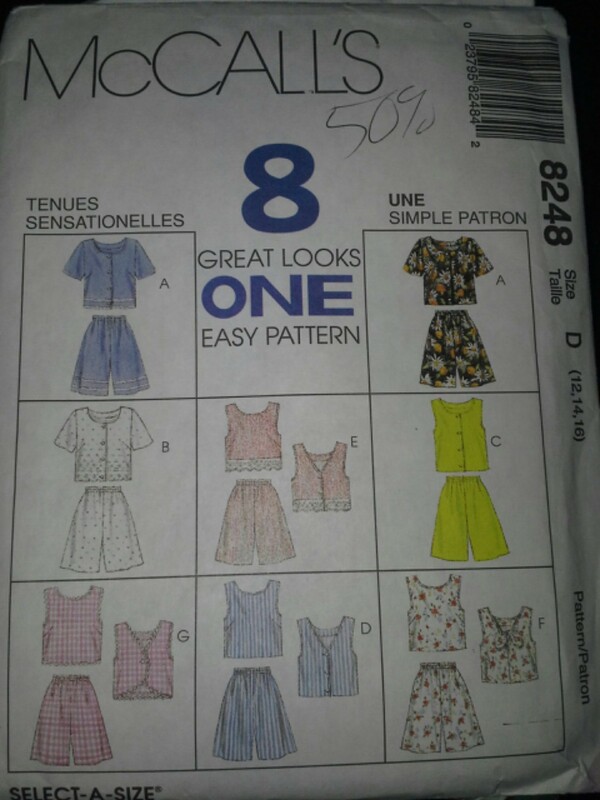 Similar, yet different from the previous pattern. I voted, looks like I am in the majority so far:) Looking forward to seeing what you sew. Voted! It will be interesting to see what is chosen! I think someone is dreaming of summer. Great choices. In Houston the temps are in the 70s and 80s this week! That is perfect weather. We’re in dreary Sacramento fog. I want color! Spring is screaming here. .. especially the pollen! My allergies are really acting up this year early! 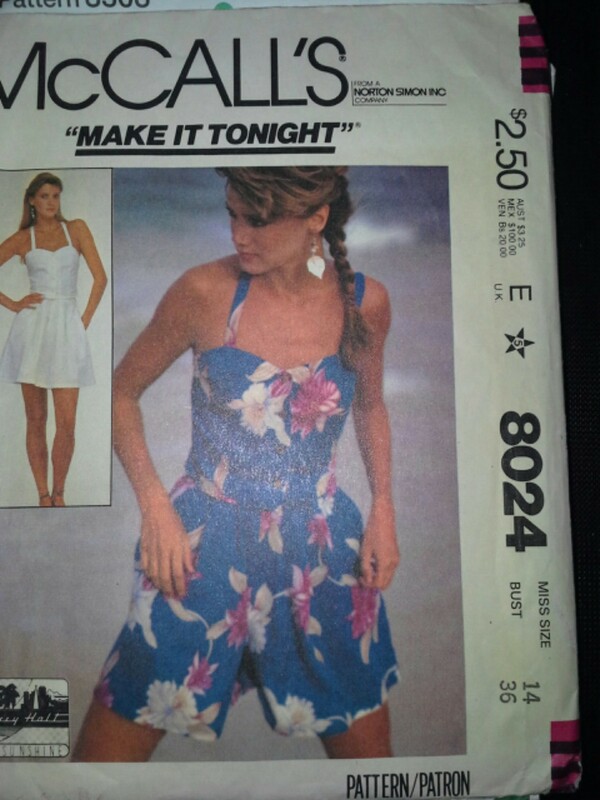 Oooh, I had to go with the McCalls’ onsie (8024). It’s so cute and romperlike! Thanks! I really like that pattern too. I have had it since the 80’s! I REALLY had a hard time with this one since they are all so different. You’re making me wish for Summer! They are very different. I could certainly use all of them in my summer wardrobe.